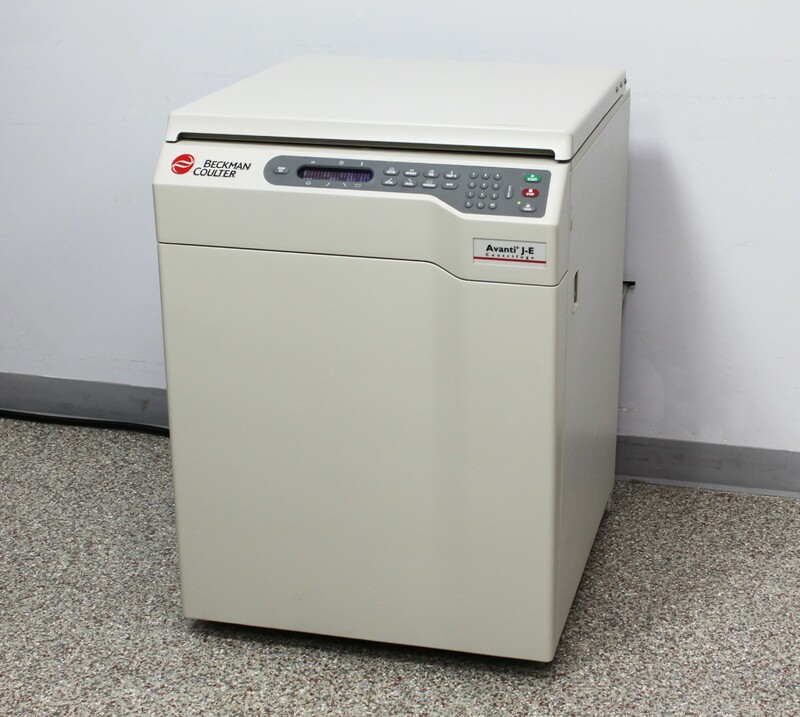 Beckman Coulter Avanti J-E High Speed Refrigerated Floor Centrifuge 369001 . New Life Scientific, Inc.
Refurbished. Guaranteed with a 90-Day Warranty. any rotor to reach the maximum speed specifications. Just add a rotor and you’re ready to go! Reaches Speed and Cooling Beyond Specification! been tested and verified fully-functional.